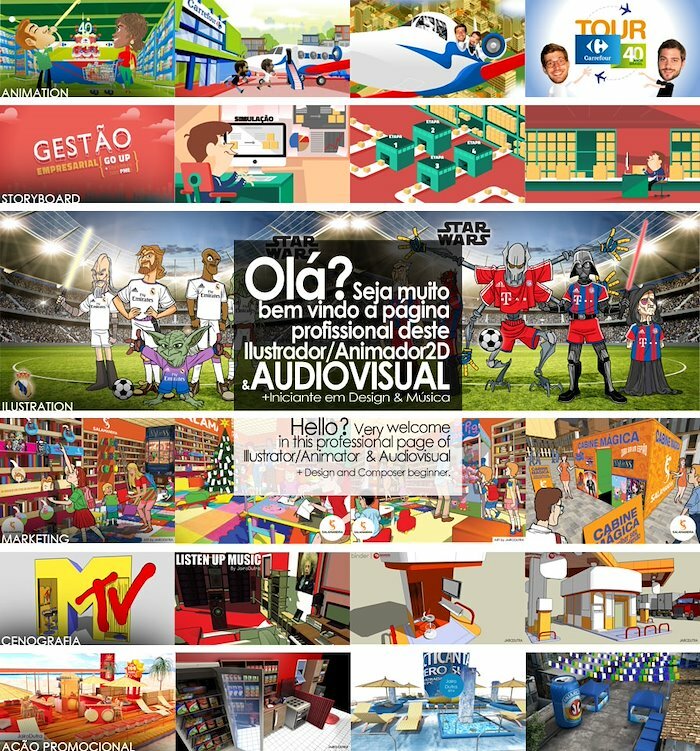 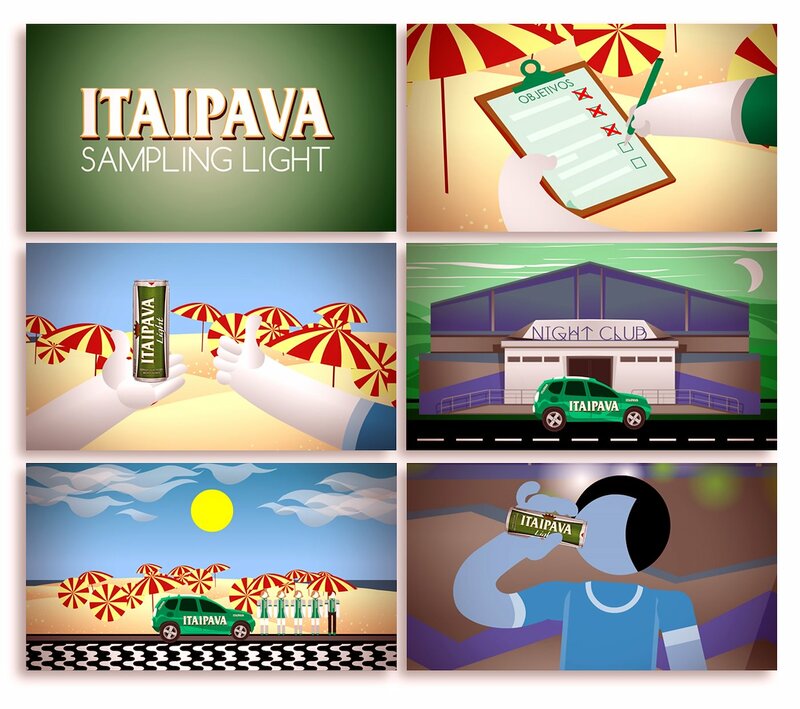 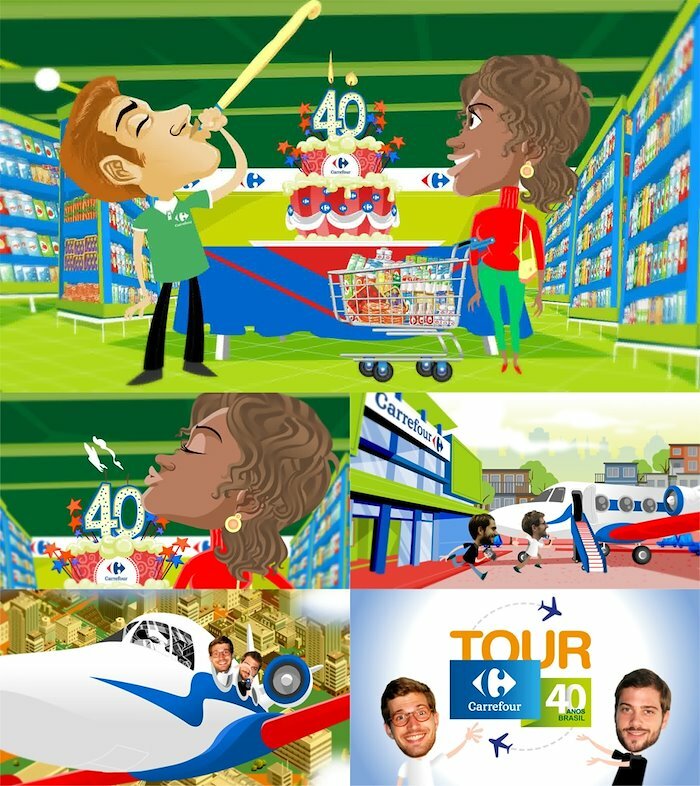 Animation for ITAIPAVA feedback MKT. 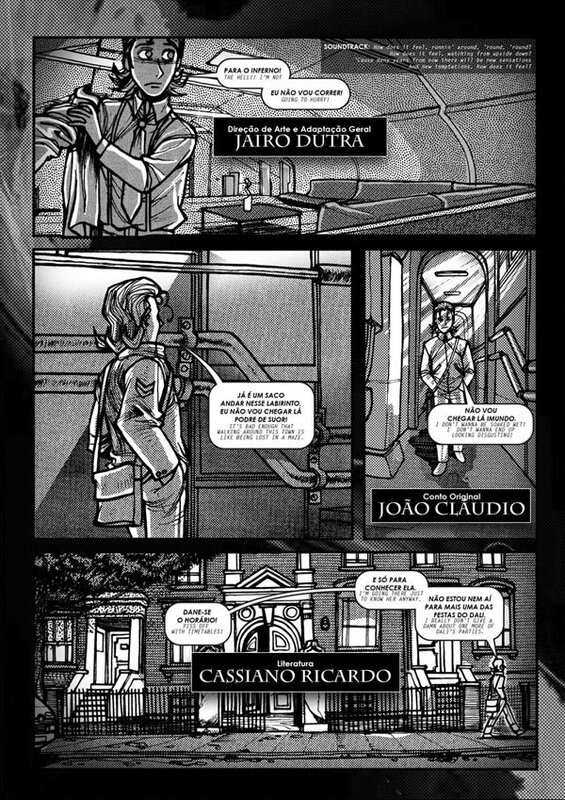 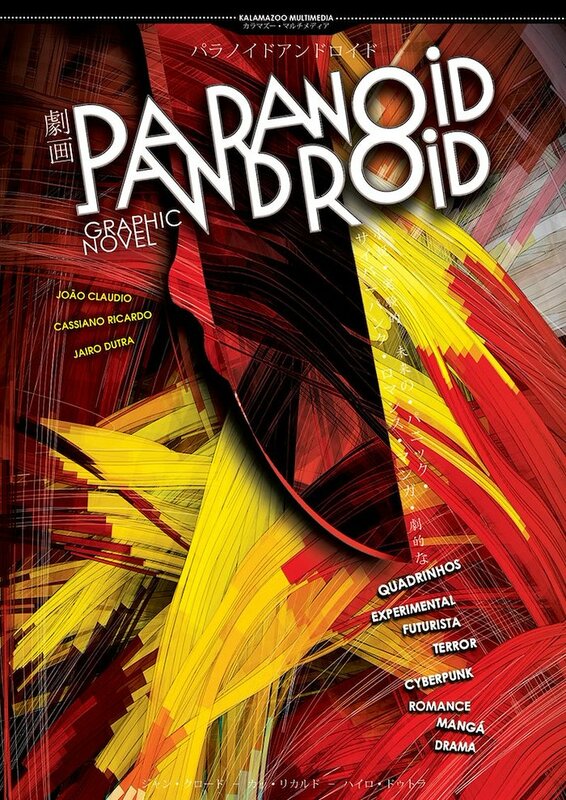 Graphic Novel page PARANOID ANDROID by JairoDutra. 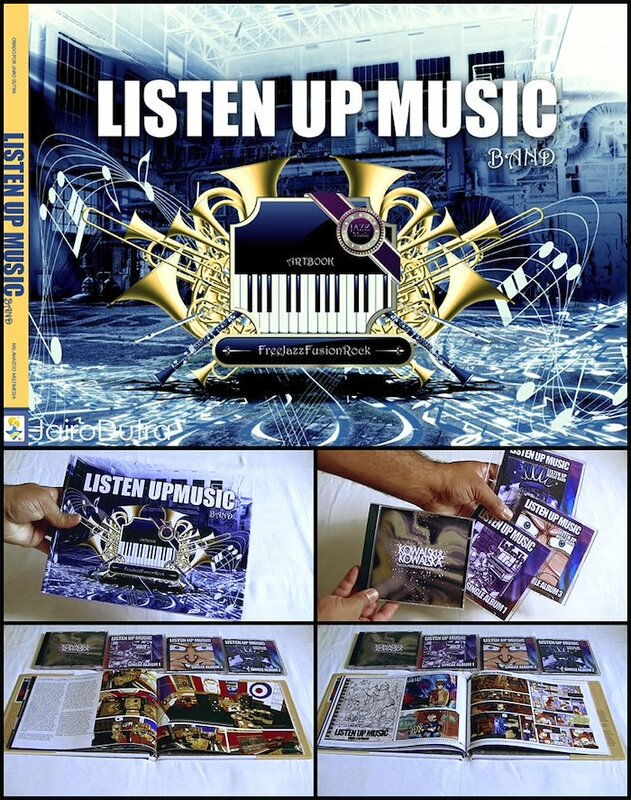 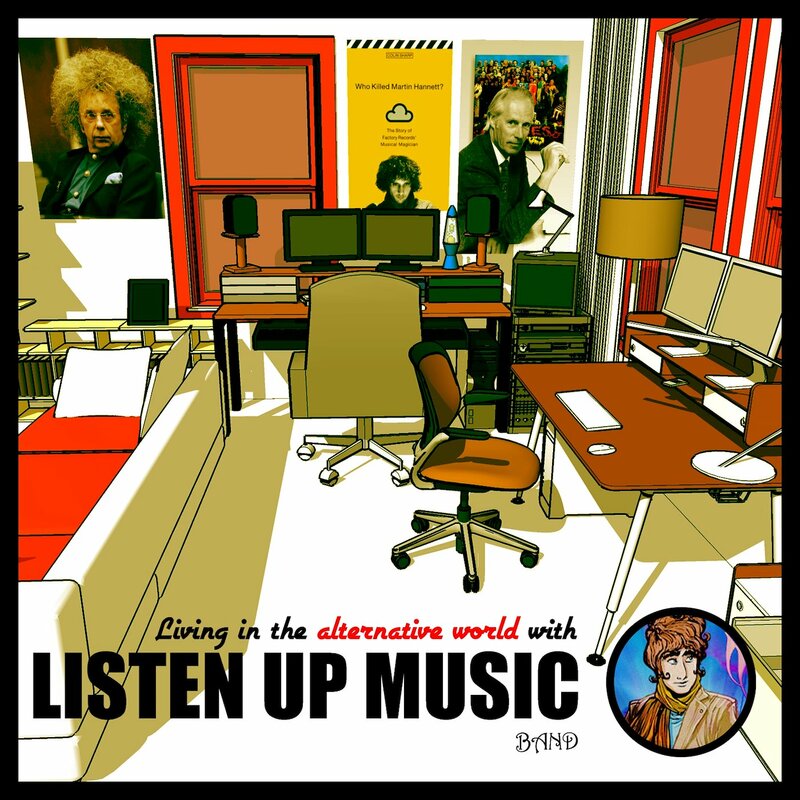 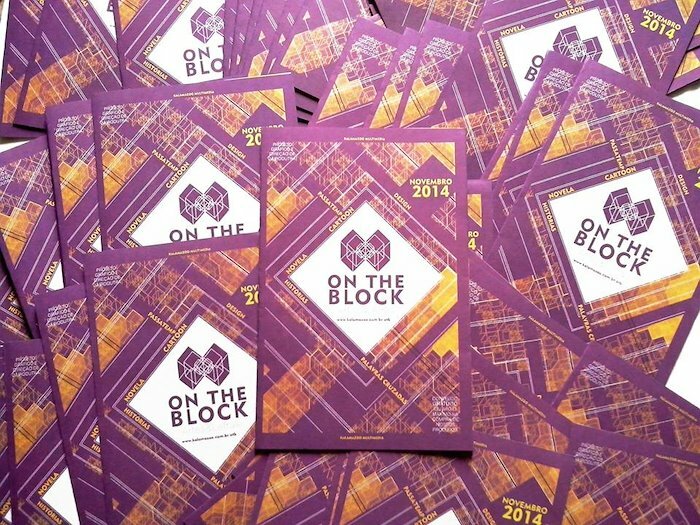 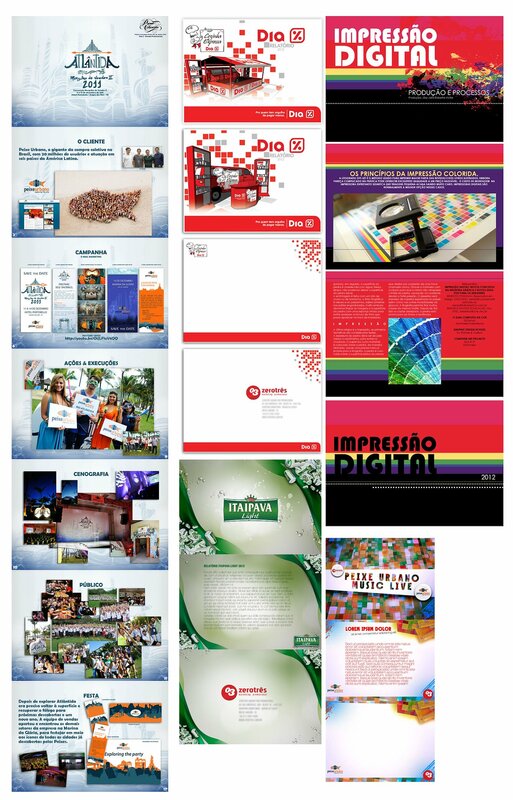 Layout for PPT and IN DESIGN projects.